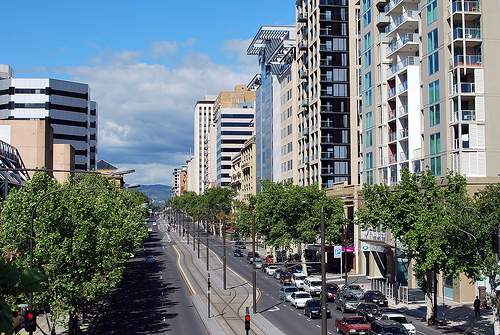 As South Australia’s capital city, Adelaide is known for food and wine, culture and arts, and hills and beaches. It’s the whole package. This up-and-coming city emphasizes a green environment and a healthy community, bringing you the laid-back Australian way of life while combining culinary delights and nature at their finest. Wondering how to get the most out of your stay? Follow this guide to design an active stay in Adelaide. For those into hiking, Adelaide offers an array of nature reserves and parks with an abundance of hiking trails. Breathe in nature at Anstey Hills Recreation Park or embark on the rock climbing challenge at Sorry Andrea Wall. For a unique experience, the Mega Adventure Obstacle Park is a must. You can also explore the greener side of Adelaide by going mountain biking. If you’re keen on exploring pure wilderness, visit Kangaroo Island. Travelers who are into motor sports should check out the Adelaide Motorsports Festival or Clipsal 500. Water sports such as kayaking and surfing are also very common in locations throughout Adelaide. After spending an adventurous day outside, unwind at one of the many four-star hotels in town, such as the InterContinental Adelaide near the Parliament House. Adelaide offers a wide array of things to do. Start your day exploring historic Port Adelaide’s 19th-century charm, including the Maritime Museum. If you’re keen to see the district from the water, kayak or paddle along the Port River. Then stroll around the quirky East End and its many shopping facilities. In the North Terrace district, you’ll encounter an elegant area that includes the State Parliament, the University of Adelaide, and many galleries. You can also grab one of the many free bikes around town, such as those provided by Bicycle SA, to see more of Adelaide. Don’t miss a trip to Carrick Hill or to see exotic animals at the zoo. When it comes to the senses, Adelaide is the ideal place to use all of them. 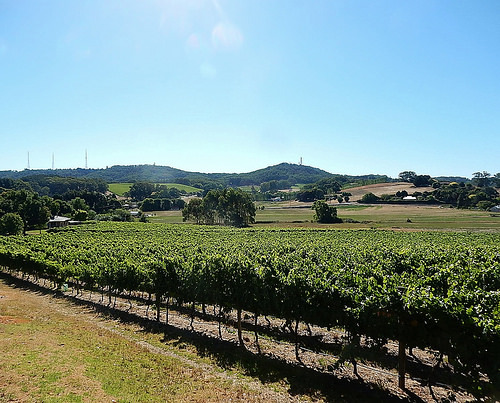 Why not go on a wine tasting tour in Adelaide Hills, wandering the picture-perfect vineyards? Maybe the National Wine Center is more appealing to you? How about a photography course in Adelaide’s beautiful environment? Foodies won’t want to miss the Central Market. In the evening, go to the laneways, where shops and warehouses have turned into unique bars and coffee joints with countless culinary delights. For those into arts and culture, the annual Adelaide Fringe is a must. Tasting Australia is another annual highlight. Up-and-coming Adelaide is the perfect vacation destination for those seeking an outdoor experience and an opportunity to explore a gem of South Australia. Immerse yourself in the vibrant atmosphere and annual festivals to experience the city with all your senses during day and night, and get the big picture of this city nestled between the sea and the mountains. This was written in collaboration with IHG.